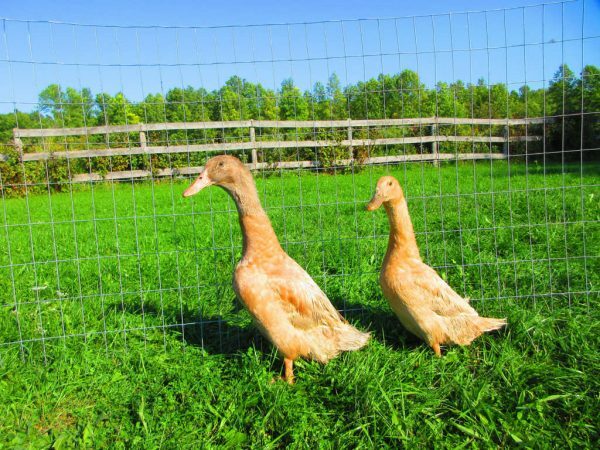 The Buff Orpington is also a medium weight duck (5–7 lbs.) and an excellent layer. Also their under feathers are very light giving the carcass a clean appearance. An excellent dual purpose bird.